God is truly amazing and awesome. I hope that our Lenten #ShareJesus campaign helped you grow in a new way this Lenten season. Our greatest hope is that the preparation of Lent leads you to live out your relationship with God in a new way during the Easter season. This Lent we reached had over 1.5 million views and combined with Advent we reached over 2.5 million. Our goal remains simple: to help people experience the good news of who Jesus is through social media and to help people share that good news with others. Thanks for being a part of our ministry. In a special way, I would also like to thank Franciscan University for their support in teaming up with us to reach more people. Their partnership was a true blessing to our ministry. We are already making big plans for next Advent and Lent and can’t wait to share with you more in the months ahead. Our Patreon campaign– We’ve added a weekly podcast (click here to learn more) and my hope is to do a weekly #ShareJesus video now that our daily campaign is over. We are at $630 of our monthly goal of $1000 to do weekly videos, which we hope to start as soon as next week. Our desire is to not only increase the amount of content we produce, but also the quality of the content. This can’t happen without your support. Consider becoming a monthly patron at patreon.com/redeemedonline. A whole new adventure– As I’ve seen the power of video transform people’s lives, I decided it was time to help people grow in a new and deeper way. That’s why I am launching a new platform called videos.church. The idea is that we will be creating and selling awesome Catholic courses. What will set apart videos.church is that these courses are guaranteed to impact your life (in fact each course comes with a money back guarantee). If you haven’t had a chance to check out this new platform, please do so today. The campaign also gives you a chance to become a member at a discounted price and there’s some other great rewards like a life-time membership to all course we will offer. Learn more and get your discount by clicking here. Finally, it’s time for the survey. We really do appreciate and take into account your feedback. Thanks for being a part of what we are doing! After the birth of our fourth child, I told my wife that I had a secret fear during the end of her pregnancy. For some reason I had feared that she would go into a quick labor and I would have to deliver the baby at our house. I am happy that I’ve been able to be there and support my amazing wife during each of her deliveries, but there is absolutely no part of me that would ever want to be the only person there delivering the baby. We’ve had wonderful nurses and doctors for each of our deliveries. I believe they make a world of difference and I wouldn’t want to do it alone. My wife took time to personally thank each doctor and nurse that made a difference while we were in the hospital. In a similar way, I wanted to stop and say thank you to you. 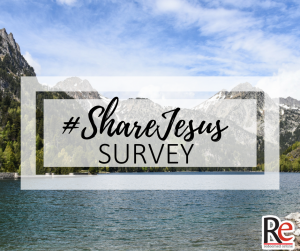 I wish that I could write each of you a personal note to express my sincere gratitude for being a part of #ShareJesus and helping to give birth to something amazing. #ShareJesus began as only a dream in my mind at the end of 2014. It’s been an amazing journey and an exciting one so far. As of today we’ve reached nearly 4.5 million video views with our campaigns in Lent 2015 and Advent through Lent 2016. I share these numbers with you because the point of our campaigns have been to reach people with the good news of Jesus. The numbers are important to me because they represent actual people hearing the good news. Our hope has been to give birth to a movement of people using social media to evangelize. I can confidently say today that this has happened and is happening. These past four months in particular have been quite a fantastic journey. We released a video for 120 days straight, 4 months. That’s a pretty amazing stretch of time. This wouldn’t have happened without our amazing speakers, but in a special way without my wonderful videographer Angelo Re who shot all of the local videos and edited each and every video. I would also like to say a special thank you to my good friend Lauren Gates who worked to make sure all of the behind the scenes stuff happened from blog posts, to video postings, and to our daily images on Facebook. 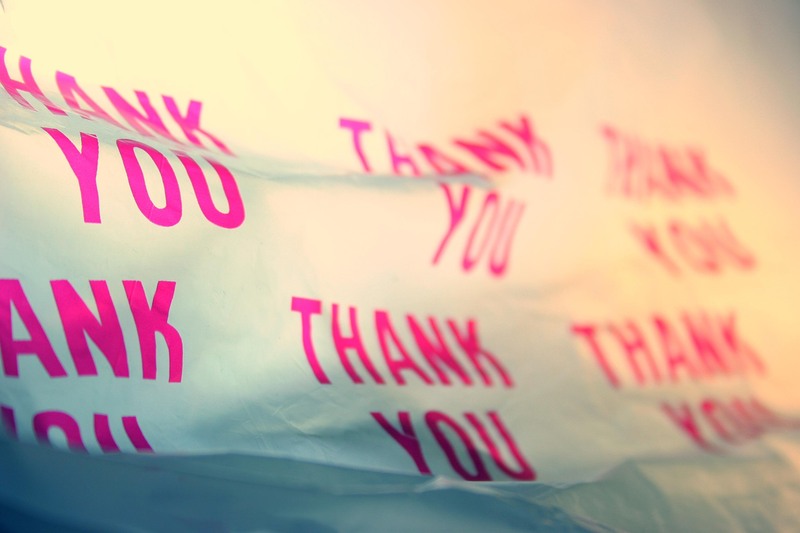 I really do want to say thank you to you. 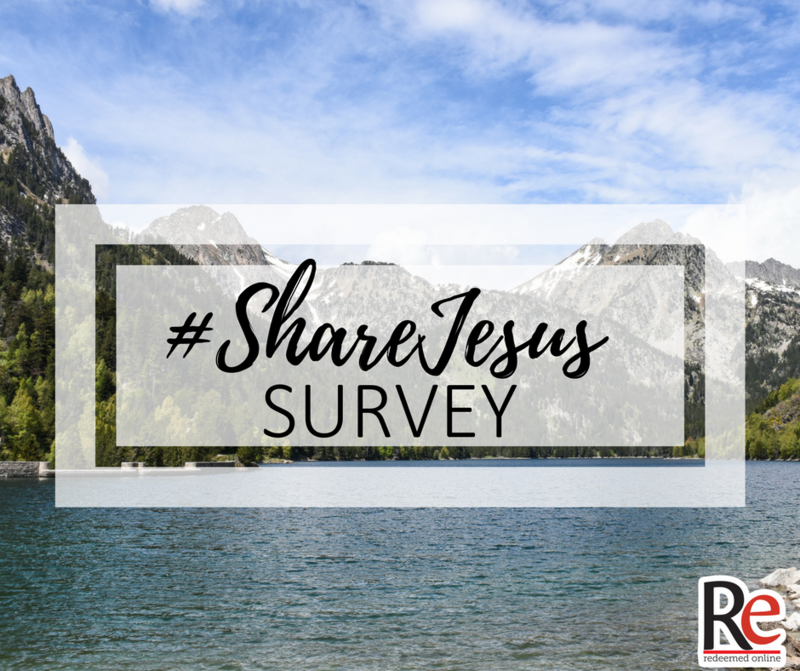 The strength of the #ShareJesus movement is that it is made up of so many wonderful people like yourself who have watched and shared our videos. I would love to hear from you and get your feedback- please take our survey at the bottom of this page. It helps us evaluate and gauge things moving forward. You’ll be getting at least a weekly blog post from me. In two weeks time, I’ll be sharing with you my next big project. I am super excited about this one and can’t wait to share it with you. In the next two months I’ll be releasing a free e-book that’s a Catholic guide to social media.